When you fill out a contact form on this website we only collect the information you enter into the contact form. If the form asks for your name, email address, or any other personal information, then that information is sent to us via email. We only retain that information—including your email address—for as long as necessary to address your purpose in contacting us. 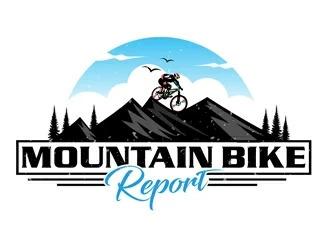 For questions regarding your data and how we use it, you can reach us at support AT mountainbikereport.com. You can also email us here if you would like an extract of all of your personal information stored on our website or to request that we delete all of your information stored on our website.